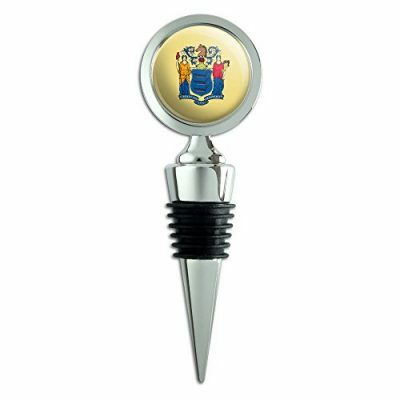 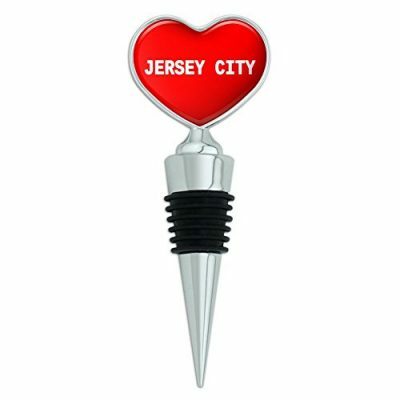 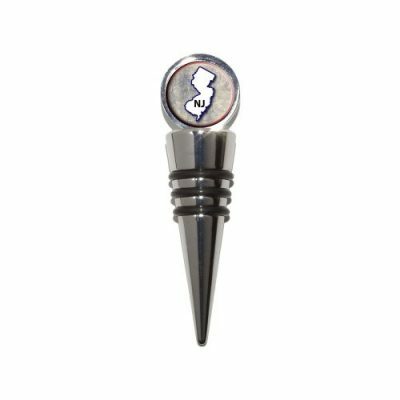 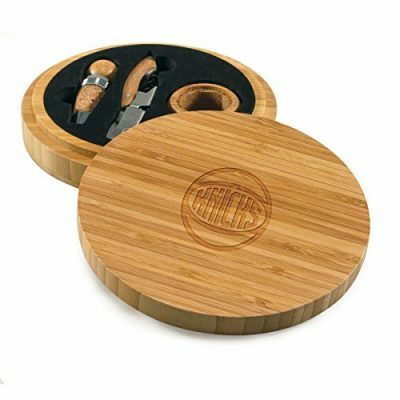 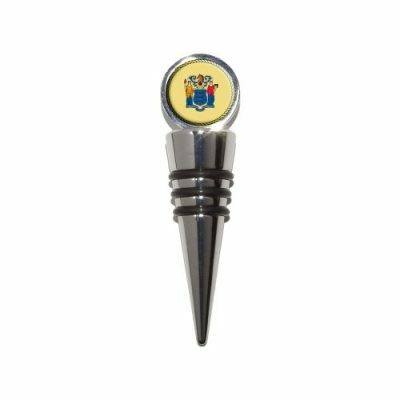 Impress guests at your next New Jersey get together with a custom wine bottle stopper. 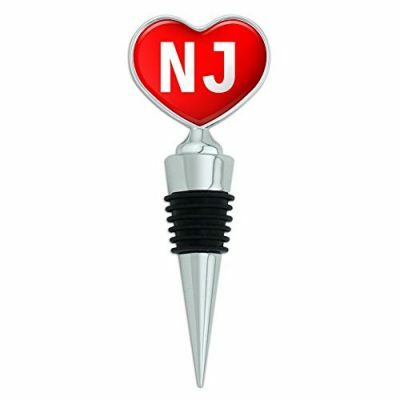 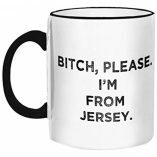 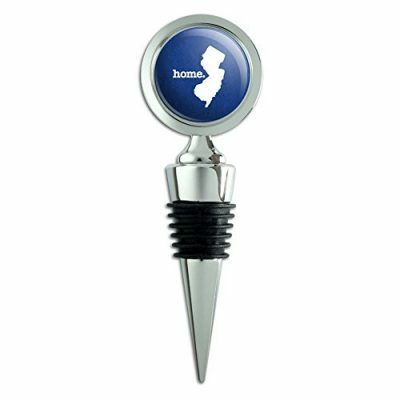 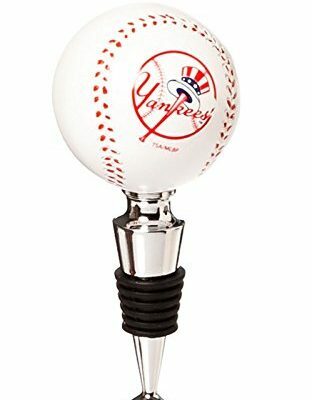 New Jersey themed wine stoppers available in multiple colors and shapes. 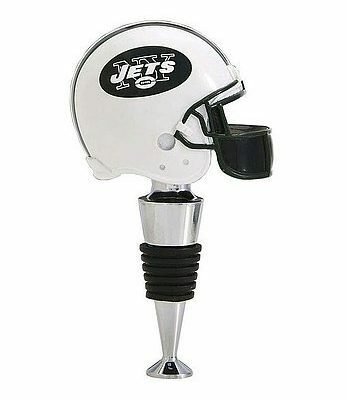 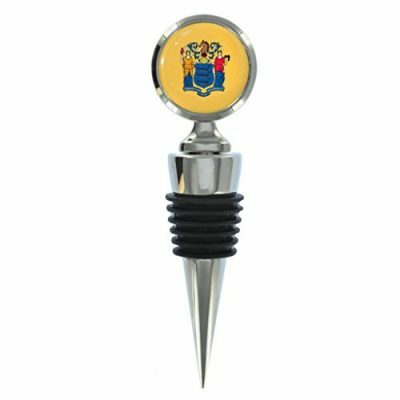 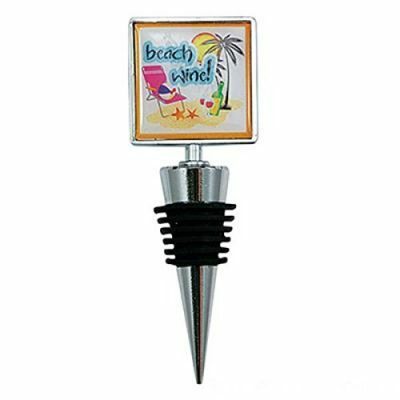 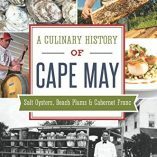 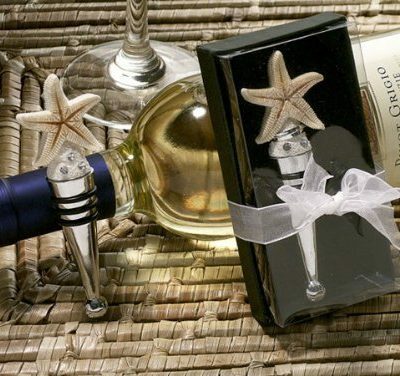 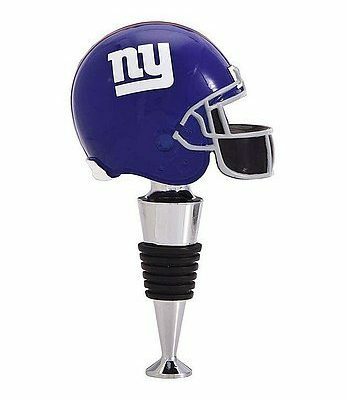 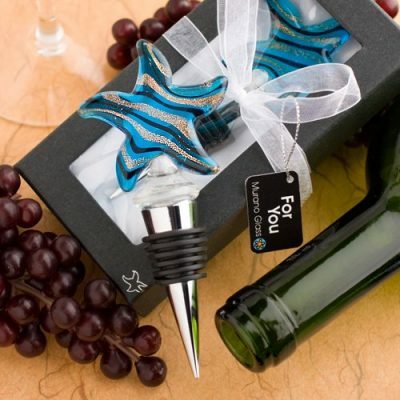 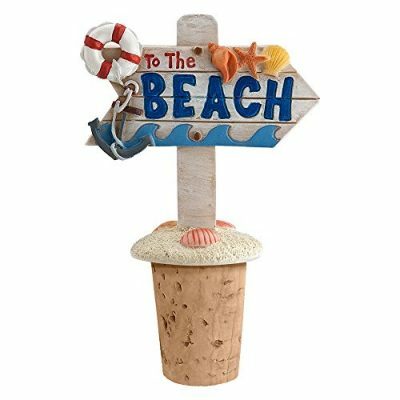 Complete your NJ decorated bar with one of these custom wine bottle stoppers.